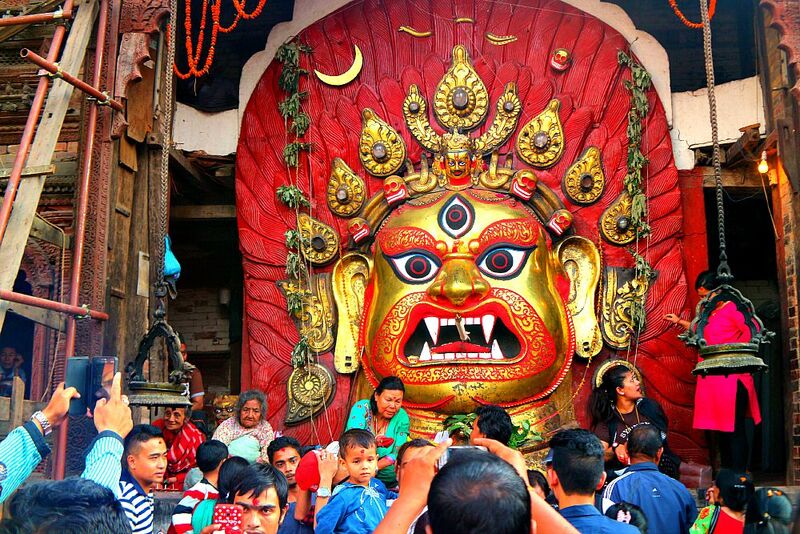 Famous as one of the biggest religious, cultural and historic festivals in Nepal, Yenya (Kathmandu festival) or Indra Jatra is specially celebrated in Kathmandu and mainly by the Newari community. 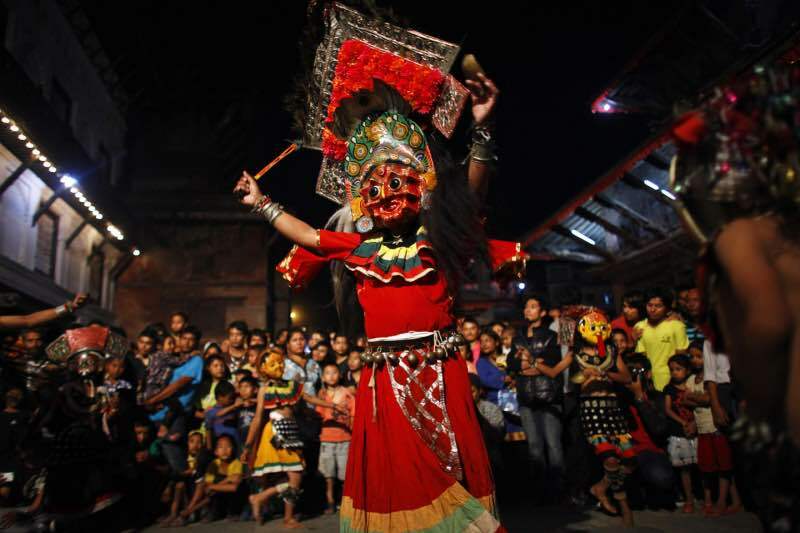 An eight-day long celebration, Indra Jatra is divided into two events and is characterized by masked dancers who represent deities and demons. The dances are known as Lakhe Naach, Mahakali Naach, Lusiki Naach and Dash Avatar. 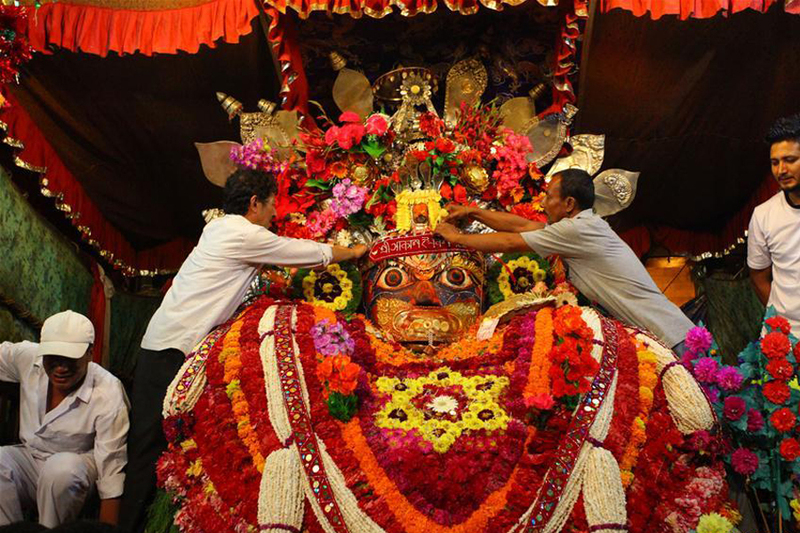 Kumari Jatra is the other event celebrated during Indra Jatra. 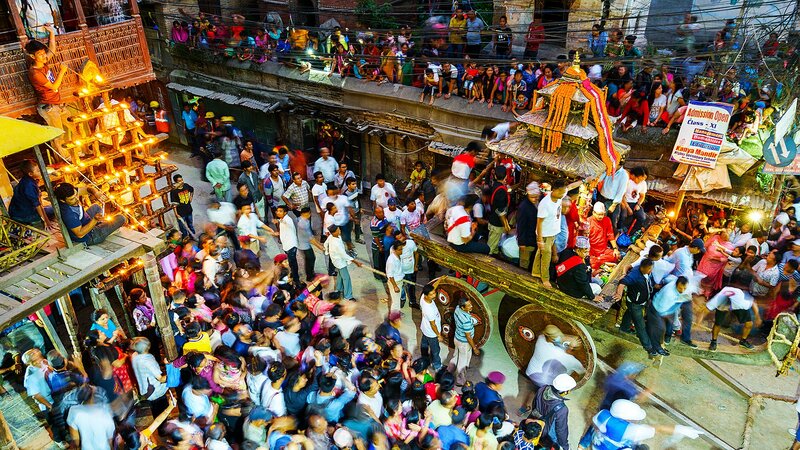 During the Kumari Jatra, a chariot procession of the Living Goddess Kumari along with Lord Ganesh and Lord Bhairava is conducted throughout the route around Durbar Square. The procession is accompanied by classical dancers, masked dancers and musicians. 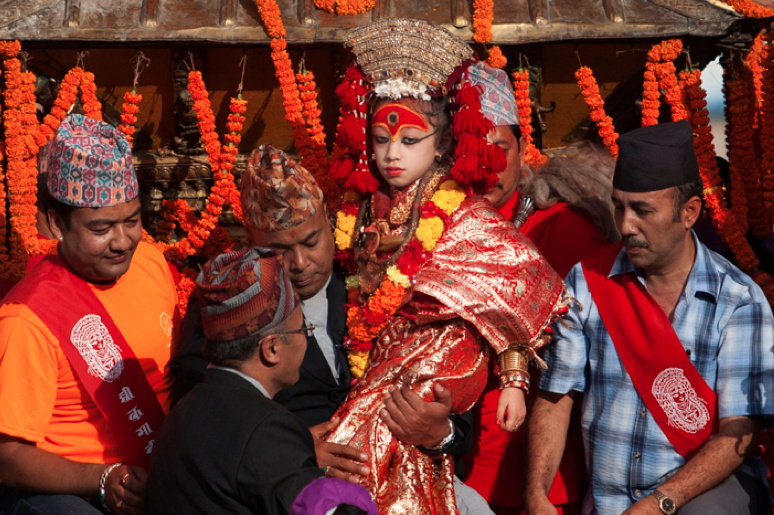 The procession that starts around 3 pm commemorates the ‘Visitation of Rain God’, Indra. According to the legend, the young Indra dressed up a farmer comes to the earth in search of Parijat, a flower that his mother Dakini requires to conduct a ritual. However, the young boy gets caught in the act and is captured by the meadow’s owner. After some time, Lord Indra’s troubled mother comes to the earth to search for her long-gone child. When the citizens find out who the child is, they quickly release and let him go only on the basis of some conditions. They ask him to visit the earth every year during that time & be displayed a prisoner for 7 days and to provide them good rain for the crops. Dakini also promises to send enough dew throughout winter for good crops and take with her to heaven all the recently departed persons in the past year. Following the legend, people display the image of Lord Indra in captivity for seven days. 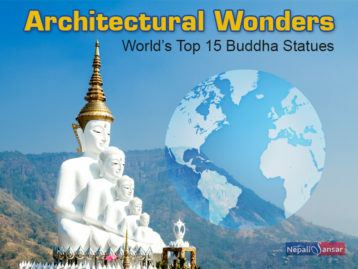 The festival is used to worship Lord Indra and Dakini for the harvest and commemorate the dead people. 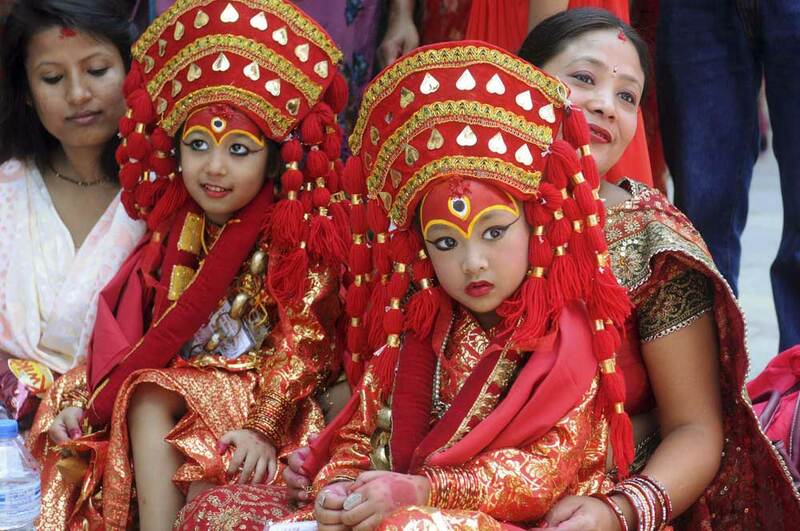 Week-long ‘Gaijatra’ All the Way in Nepal! 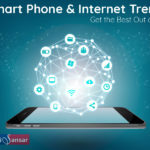 Smart Phone & Internet Trend: Get the Best Out of It!